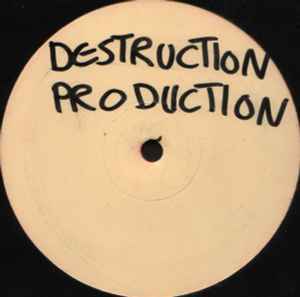 Track A: has a sample of Arnold Schwarzenegger in film "<a href="http://www.discogs.com/Jerry-Goldsmith-Total-Recall-Original-Motion-Picture-Soundtrack/master/90797" title="Total Recall">Total Recall</a>". Track AA: the "Oohhh What A Rush!" sample is of wrestling legends Legion Of Doom/Road Warriors.